Discover Small Town America Tour correspondents Bruce and Bonnie Rosenthal recently explored small towns located along the banks of the Upper Mississippi in America’s Heartland. The Rosenthals know about small communities. Both worked at the National Association of Towns and Townships in Washington, DC for several years. Bonnie is also a historic preservation expert. Bruce and Bonnie had a unique vantage point from which to take in these communities. 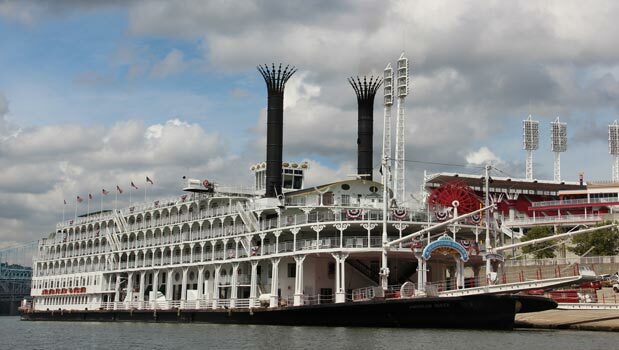 They were passengers on the largest riverboat ever built – The American Queen. This photo from the National Trust (http://bit.ly/1q7ScLK) illustrates the Queen’s grandeur. 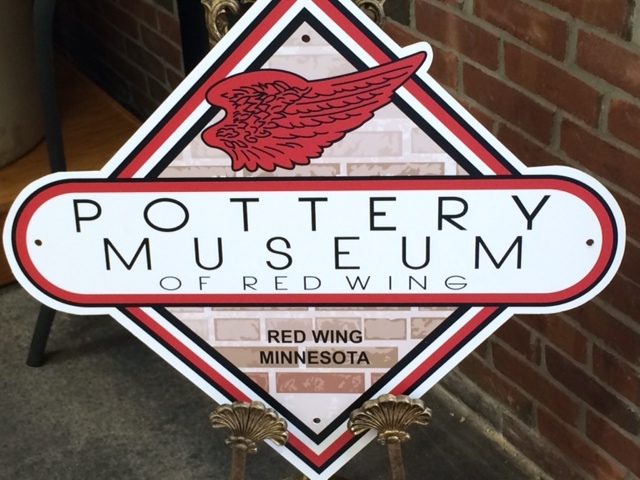 The town is famous for its pottery and stoneware, 6,000 pieces of which are displayed at the Pottery Museum of Red Wing. 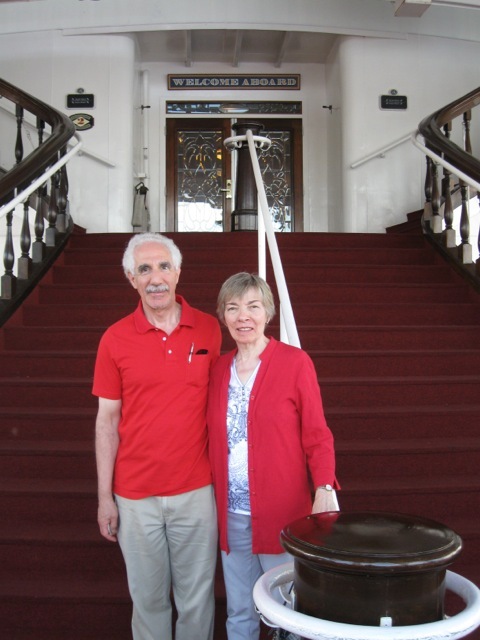 The museum, which Bruce and Bonnie toured, is “proudly preserving the 100 year history of the clay industry”. The town is also known for the Red Wing brand of shoes. The company was founded in 1905 and today makes primarily boots. 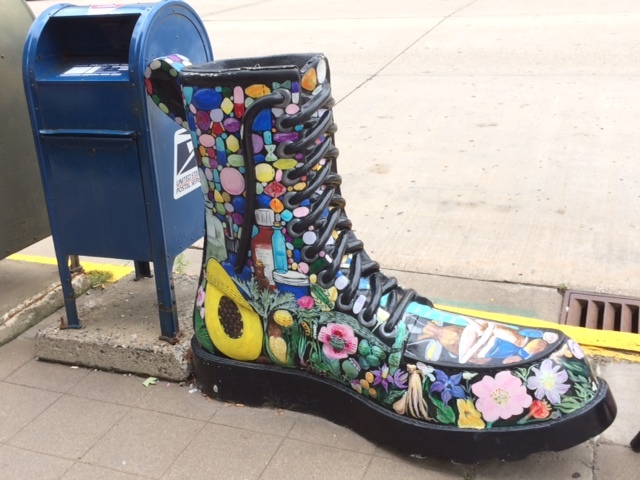 The town’s quaint downtown features an over-sized boot in honor of the Red Wing brand.